Our team is going to tell you about famous mining methods. So, listen as we tell you our little story! See if you like it! Ladies and gents, we are back. Today we are going to talk about mining methods. There were lots of different mining methods. The ones we used were the cradle and the long tom. Howdy Partners we're back! Today we're gonna talk about mining methods! So we're gonna show you how to pan! But if you really want to know you'll just have to listen to our group, The 49er's. We are almost ready to keep on mining so our next podcast is also our final. So make sure to find out what strange things will happen to us next! Hello! It's the Pan Miners again. This time, we will tell you how to stake a claim, how to use different mining methods, how to use equipment, and our fate while mining. We hope you enjoy our podcast! We're in California, and we just bought our mining tools. Have you ever wondered how to stake a claim? 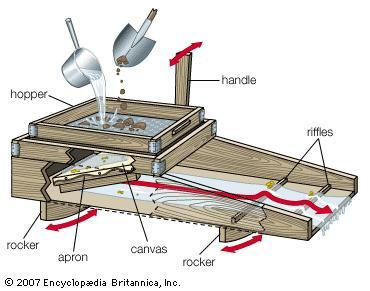 Did you know that there are so many different mining methods? Well, you're in luck because today we're going to talk about it. Hi, we are back! In this podcast, we will tell you about our equipment, how to stake a claim, and about our luck. Enjoy! We are real miners now. Yep, we have staked a claim, bought equipment, and we are truly happy with our team. We decided to take a break to fill you in on the news. Howdy folks. Golden Merchants here. We are real miners now. 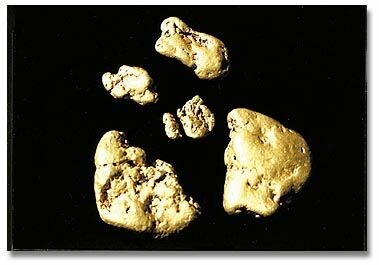 Yep, we have staked a claim, bought equipment and we are ready to mine for gold. We decided to take a break to fill you in on the news. Howdy folks. Gold Fever here. We are real miners now. Yep, we have staked a claim, bought equipment, and we are ready to pan for more gold. We decided to take a break to fill you in on the news. Howdy Folks. We are real miners now. Yep, we have staked a claim, bought equipment, and we are ready to find gold. We decided to take a break to fill you in on the news! We are real miners now. Yep, we have staked a claim, bought equipment and we are tired after the long day at the mining store. We decided to take a break to fill you in on the news. Howdy folks. 40miners here. We are real miners now. Yep, we have staked a claim, bought equipment, and we are ready for anything. We decided to take a break to fill you in on the news. Howdy folks. The Forty Niners here. Yep we have staked a claim, bought equipment and we are mining like crazy. We decided to take a break and fill you in on the news. Howdy folks. We are real miners now. Yep, we have staked a claim, bought equipment, and we are feeling satisfied and happy. Howdy folks. We are real miners now. Yep, we have staked a claim, and we are now mining! These are a few of the popular methods. Howdy folks. We have some news to tell you. We are real miners now. Yep,we have staked a claim, bought equipment, and we are ready to mine for gold. We decided to take a break to fill you in on the news. Howdy folks, Nuggets here. 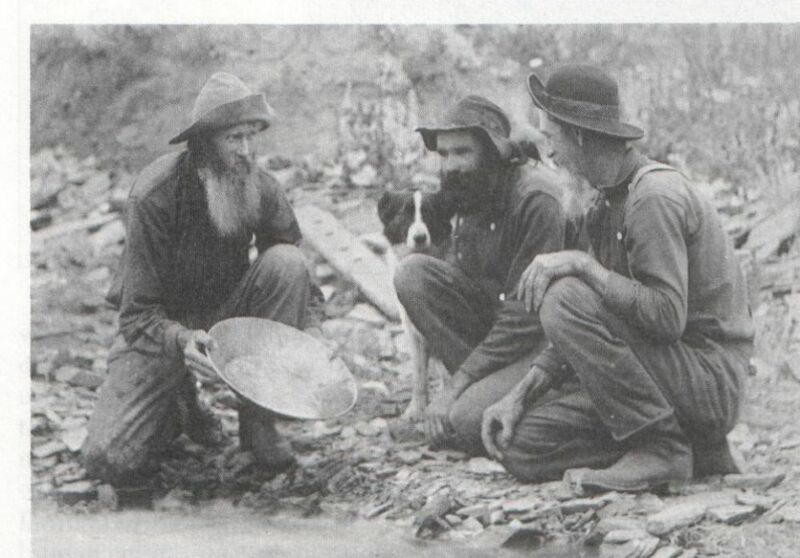 We are real miners now.Yep, we have staked a claim,bought equipment and are ready to find gold. Howdy folks. We are real miners now. Yep, we have staked a claim, bought equipment, and we are ready to mine. We decided to take a break to fill you in on the news. Howdy folks we are all real miners now! Yep, we have staked a claim and we'll get some gold I'm sure of it. Hey folks. We are real miners now. We have staked a claim, bought equipment, and we are about to start finding gold. We decided to take a break to fill you on in the news. We are real miners now. Yep, we have staked a claim, bought equipment, and we are digging for gold. We decided to take a break to fill you in on the news. Oh I'm happy. I need to let Carson take over. I need to go get me some vegetables. Howdy folks. Golden Grizzlies here. We are real miners now. Yep, we have staked a claim, bought equipment,and we are ready. Howdy folks, it's Daniel. We are real miners now. Yep, we have staked a claim, bought equipment and we are ready to mine for gold. We desided to fill you in on the news. 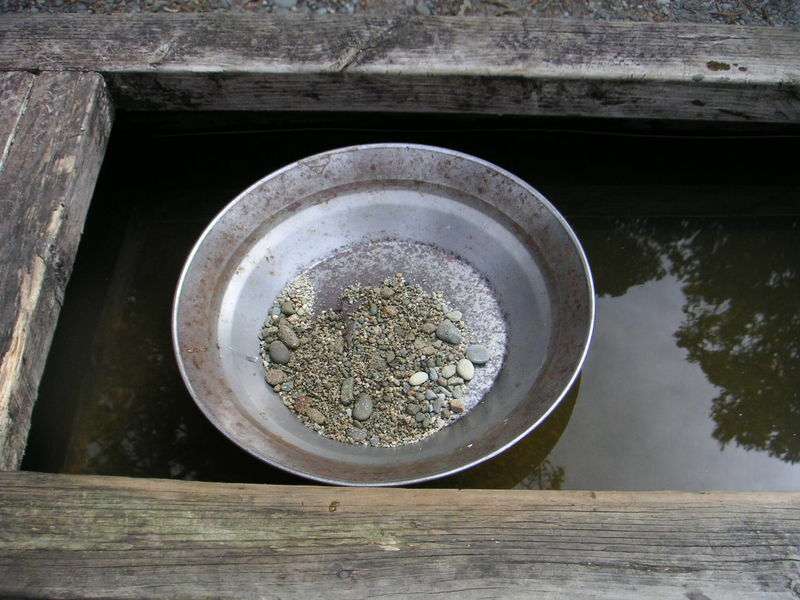 We're pannining for gold at California, we hope we are going to find gold. We bought 2 pans and 2 picks so we are going to find our fortune. Listen to what we found out!